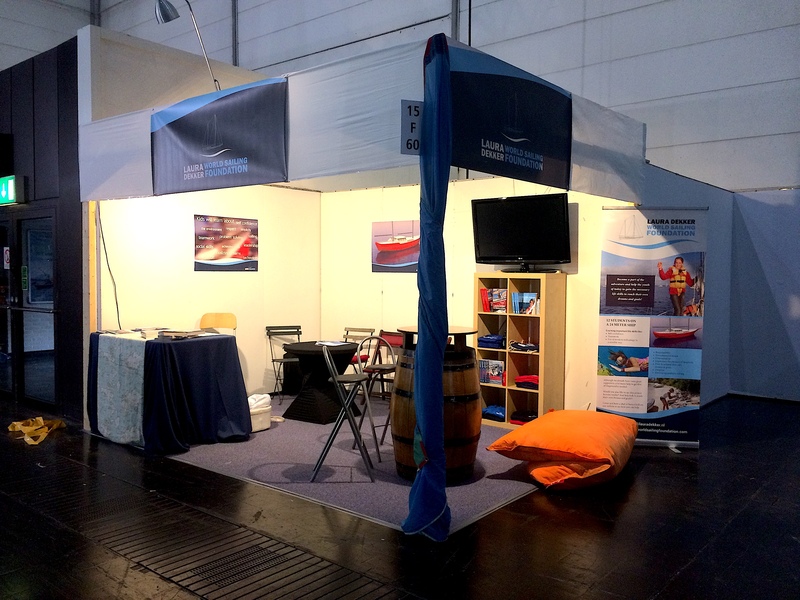 We are ready for BOOT Dusseldorf! Wishing everyone a Merry Christmas and an amazing New Year! 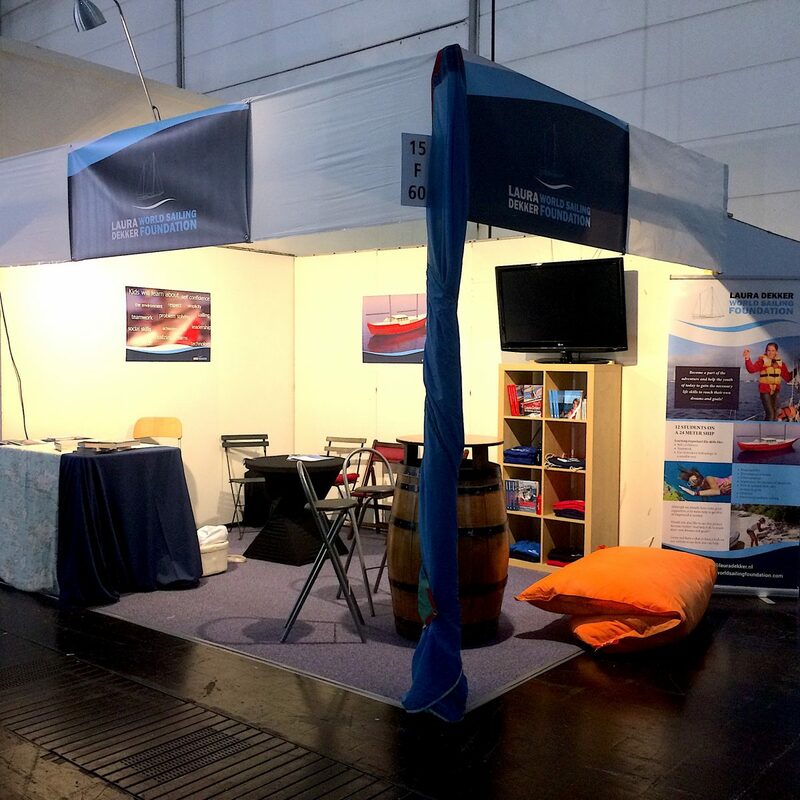 After two long days of working we are very happy to present our stand at the upcoming BOOT Dusseldorf, I’m super excited to be telling all about the new project and how we will make it become reality. Will you also come by for a look & a chat?